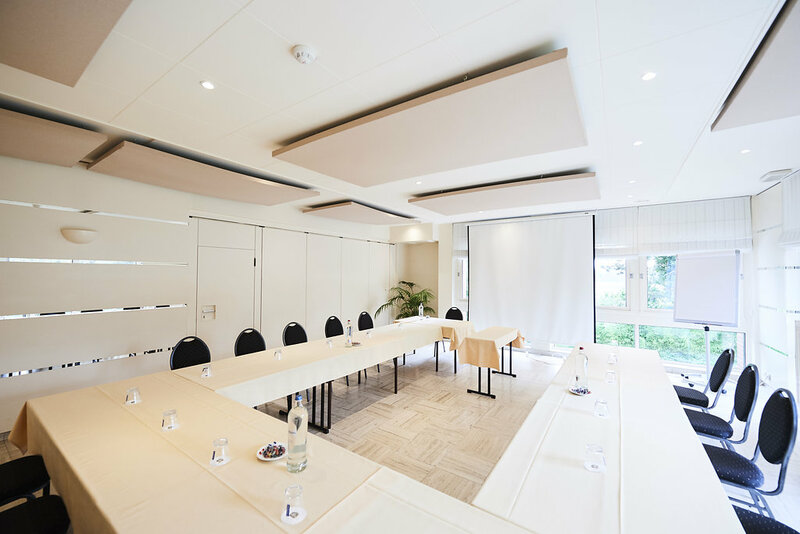 The whole team at ‘Les 3 Clés’ hotel will help you arrange your seminars, conferences, meetings, etc. We do our efficient best to ensure the success of your event. ‘Les 3 Clés’ hotel has nine modular seminar rooms that can accommodate between five and 200 people. These air-conditioned rooms benefit from natural lighting and each has free Wi-Fi access. ‘Les 3 Clés’ hotel is located in the centre of Belgium. It is very easily accessible via the E411 and E42 motorways. Charleroi and Brussels airports are nearby. The hotel has a large, free car park. SD Worx, Kluwer, Citibank, Delta Lloyd, Centéa, Fidéa, Air Products, Astra Zénéca, Pfizer, Roche, Solvay, Van de Moortele, Match, Akzo, Wurth, IFP and many others in Belgium and beyond. ‘Les 3 Clés’ hotel can host your residential or non-residential seminars.